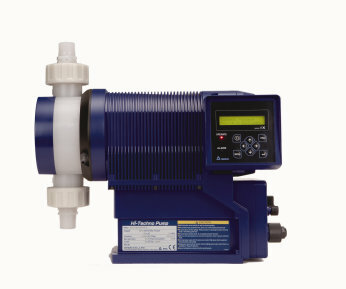 The EJ series provides accurate chemical injection at an economical price. 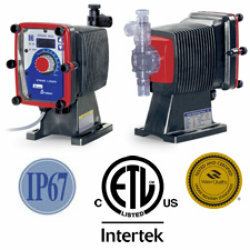 Universal voltage capability allows 100 – 240VAC operation in virtually any country. 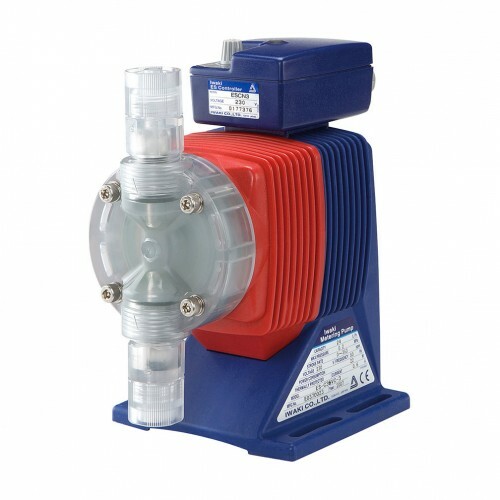 The EJ series are compact, easy to use and have outputs at 1.3 GPH (LPH 4.8) and a maximum pressure of 175 PSI (1.2 MPa). feeding, the wear accelerated membrane and control of poor food. 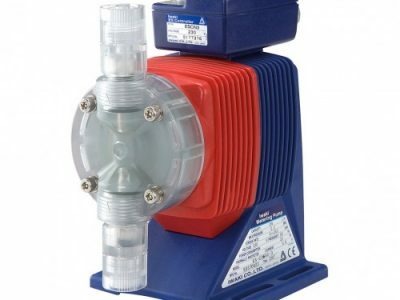 function The universal voltage allows the EJ series run any AC voltage. 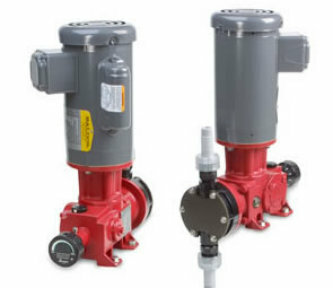 The EJ series also meet global standards. 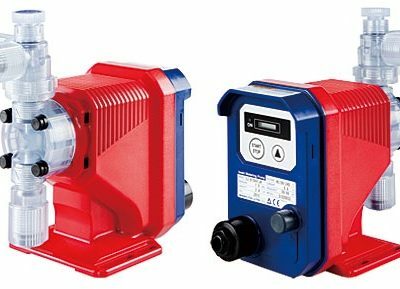 The EJ series have both digital input and start / stop inputs integrated in the pump, allowing either proportional control or On / Off. 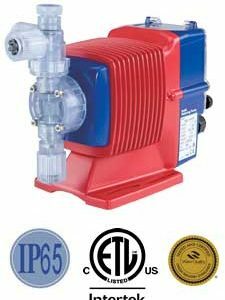 A robust housing protects the pump from normal wear. Mounting the digital display and digital keypad control in the drive housing creates a highly water resistant design. 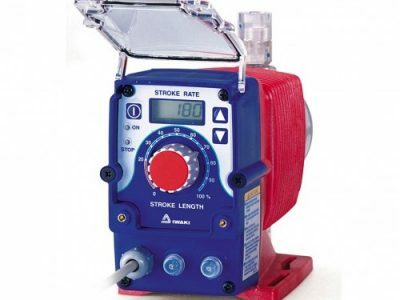 A transparent cover also protects the pump from liquids.